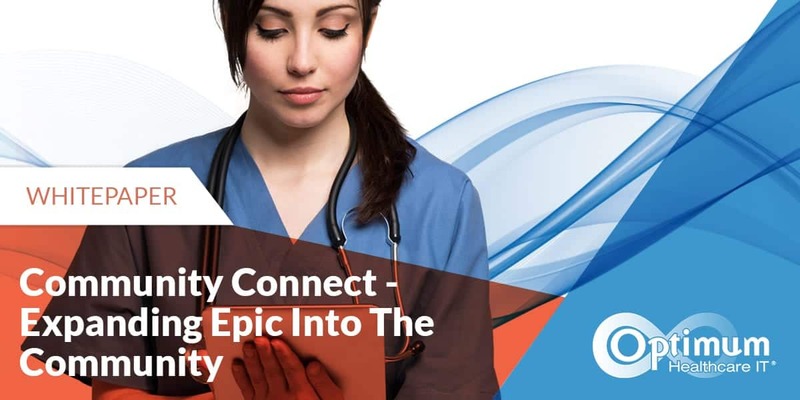 Instead of taking on the monumental task of implementing an Epic EHR, Community Connect serves as an extension of the large health system to the physician practices or smaller local hospitals. The extended iterations have unique workflows, data, and analysis, but the goal is to keep them as close to identical as possible and extend best practices to the smaller setting. Epic EHR technology is invaluable for healthcare facilities, both large and small, and their patients. In many cases, they are cost-prohibitive for any facility not in a position to sign onto multi-million dollar contracts. However, money isn’t the only issue. Suitable Data Centers, proper training, resources to maintain the system and the data, HIPAA, and confidentiality of information are concerns that organizations must account for when considering an Epic implementation. The bulk of the implementation work is done when the Epic EHR is installed for the larger partner healthcare system. Smaller practices benefit from our experience and lessons learned during larger implementations as we work to structure the program and strategically plan for go-live. In addition to the advanced technology, the partnering hospital also receives dedicated experts in Epic EHR implementation, training, and application support. 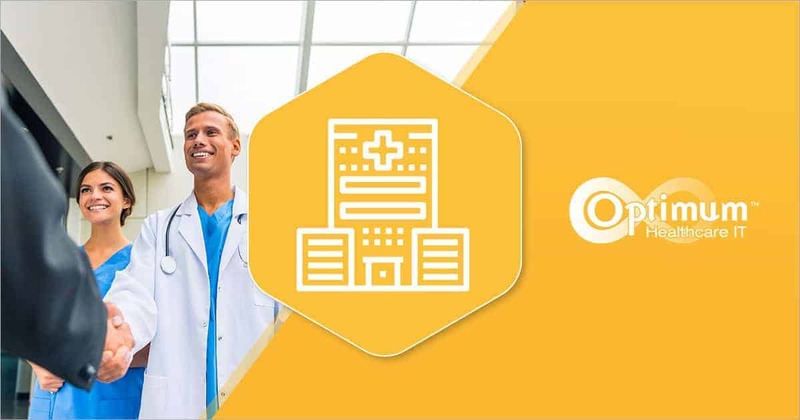 Community Connect unifies community physicians by aligning with smaller hospitals, expanding the continuity of care and growing their healthcare system. Under this model, the large healthcare system takes on the risk while following patients to the smaller facilities for their continuation of care. Stark Law exemptions have been extended through 2021, and the federal government will most likely continue to extend them into the future. While smaller practices may not see the volume of their larger counterparts, they are not sheltered from the myriad of issues faced by all organizations in the modern healthcare culture. Finding the right Community Connect and Implementation partners can set the organization up for long-term success. 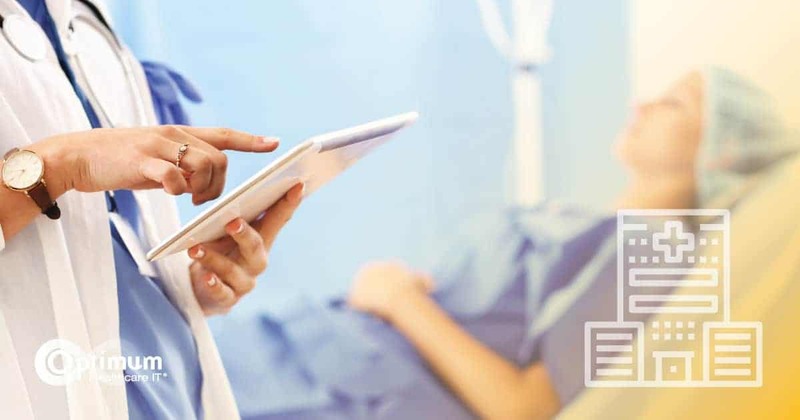 The benefits of an Epic EHR – better access to data, better charting, better care management, and data efficiencies – can be shared by both organizations and their patients. Our goal going forward is to make Optimum the leader in Community Connect throughout the United States. 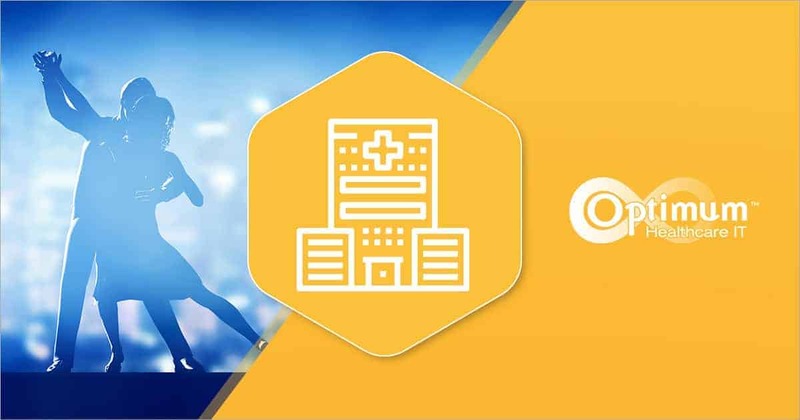 Optimum Healthcare IT’s Community Connect practice focuses on Implementation and Optimization services and Information Management. Assess risk, manage to improved quality outcomes, and move focus from a single patient to a population paradigm. Move from a Volume to Value revenue model which includes an ability to take on the risk of financial arrangements. 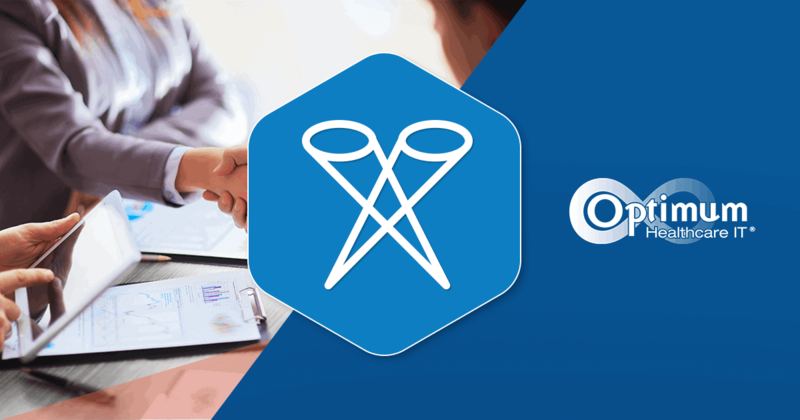 If you are a large healthcare system looking to connect with your community or a smaller practice in search of an Epic EHR solution, Optimum Healthcare IT’s Community Connect practice can work with you to establish lasting community partnerships that benefit both organizations and most importantly, patients. For more on Community Connect, make sure to download our Community Connect - Expanding Epic into the Community white paper.